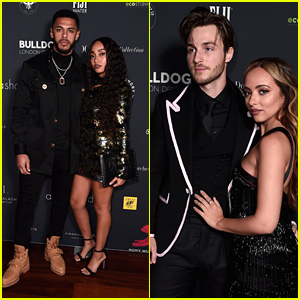 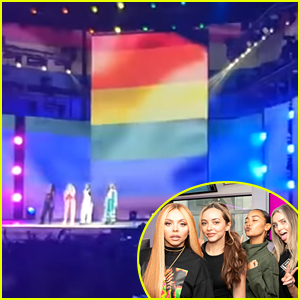 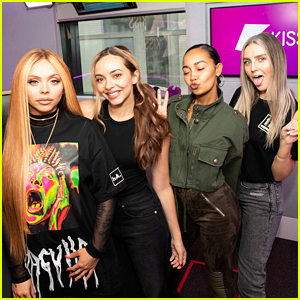 Little Mix’s Perrie Edwards Is Good & Recovering After Being Taken To The Hospital During iHeartRadio Music Festival in Vegas | Little Mix, Perrie Edwards | Just Jared Jr.
Perrie Edwards seems to be all fine again after having a health scare in Las Vegas over the weekend. 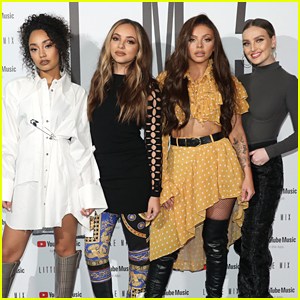 “My babas I love you all to the moon and back,” she added. So glad she’s getting better!